 Konare Law is a boutique law firm specializing in removal proceedings and cases from the U.S. Citizenship and Immigration Services (USCIS), Department of State (DoS) and Department of Labor (DOL). Our attorneys are well prepared to address the needs of our clients domestically and internationally. We offer excellent litigation skills and high quality work, an array of experience in Immigration and Nationality Act, and experienced counsel in removal and deportation proceedings.